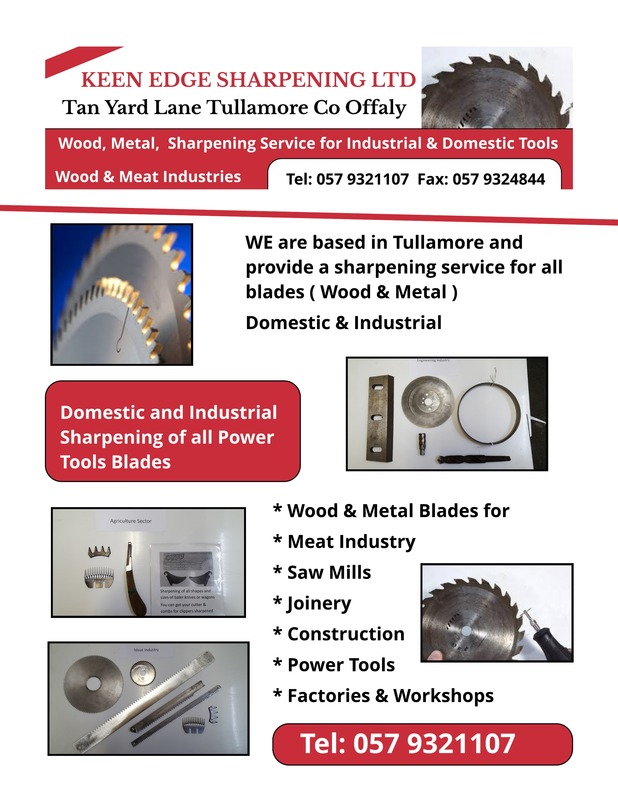 Keen Edge Sharpening Ltd. Tanyard Lane, Tullamore, Co.Offaly. Brendan Dunne 087 2057924/ 0579321107. 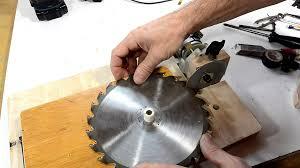 Sharpening Service, Suppliers of Router Bits, T.C.T. Saw Blades, Planer Blades, Baler Knives, Mortice Chains, Mortice Bits, Bandsaw Blades, Steel Cutting Blades, Chainsaw Chains, Manufacturing of Profile Cutters. Sales and Services of Industrial and Domestic Tools Catering for Metal, Wood and Meat Industries.